The program focuses on strengthening students’ understanding of Japanese management and Japanese companies,while equipping them with the basic knowledge and global expertise of a regular MBA program. You gain practical experience in a real business environment, choosing from private companies and local government organizations for their internships. Classes are offered on weeknights and Saturday afternoons, allowing you to work (in either the private or public sector) during the day while attending the course.  As 2019 marks the fifth year of this program, we are undertaking a strengthening of the GMBA curriculum. We are enhancing the compatibility of the GMBA program with the existing Japanese MBA program by equalizing course credits, and increasing the credits required for graduation by 10 to a total of 48 credits. recognized as credits of specialized courses and included in the number of credits required for program completion, if you have The N2 level of The Japanese-Language Proficiency Test (JLPT) or equivalent. You can also find Japanese courses and schedules as well. 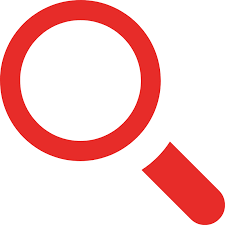 search syllabus ※click the “list of classes” appear on the left side menu.